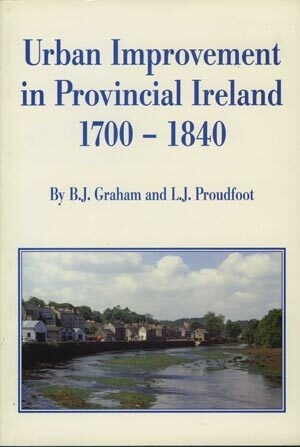 This is a unique study of the natural and human history of one of the most fascinating areas in central Ireland. 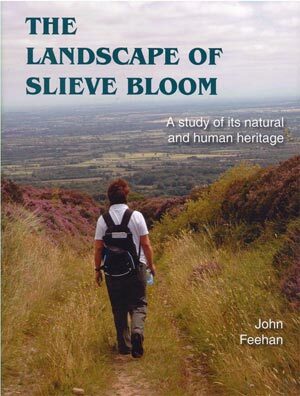 It is the first detailed study of Slieve Bloom, and ranks in its concern for the total environment, from the rocks that constitute its heart to the history of the human communities who have moulded the face of its varied landscapes. 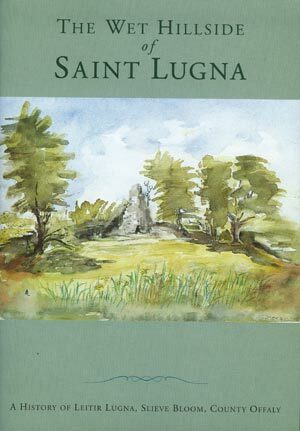 It is unique also in the extent to which it is based on the author”s original research, for surprisingly little has been written about the region. 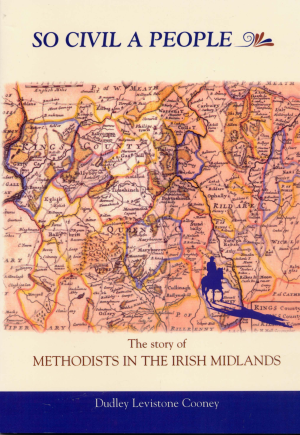 After the style of the well-known Mourne Country this is one of Feehan”s most attractive works.